Sir Knight and Bro. 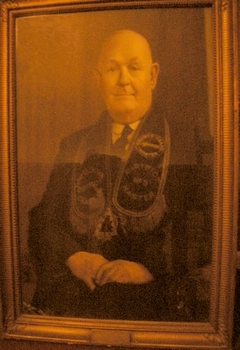 Alexander Adair, J.P.
W.C.G.M. 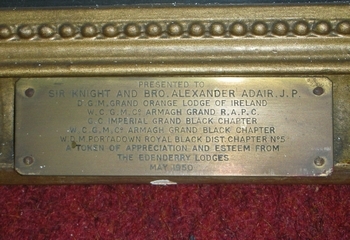 County Armagh Grand R.A.P.C.